It might have wisely beaten Nintendo to the CD-ROM era of gaming, but with the PlayStation Classic, it’s Sony that is riding Ninty’s coattails this time around. 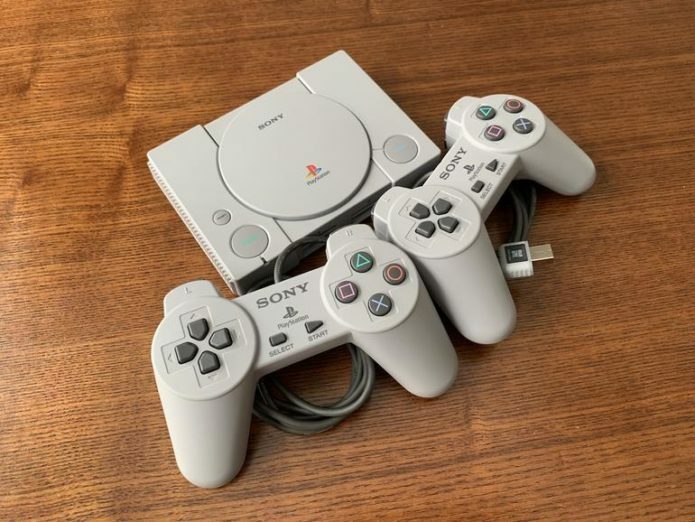 The PlayStation Classic clearly follows in the footsteps of Nintendo’s Classic Mini NES and SNES consoles, recreating the original PlayStation console in a bite-sized new version stocked with built-in classics from the era. Final Fantasy VII? Metal Gear Solid? Tekken 3? All present and accounted for.